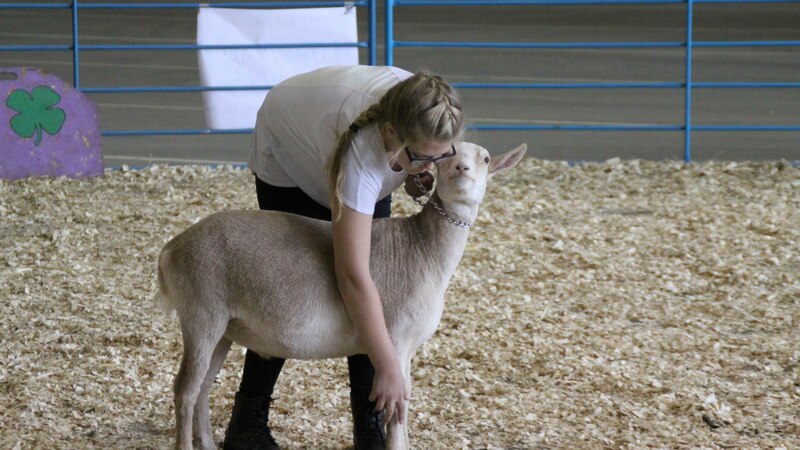 All Orange 4-H exhibitors, from Cloverbuds to Dairy, Goat, Livestock, etc., are invited to participate in a June livestock show in Albemarle County. Sponsored by Grace Church in Keswick, additional information and entry forms can be found online. CLICK HERE.